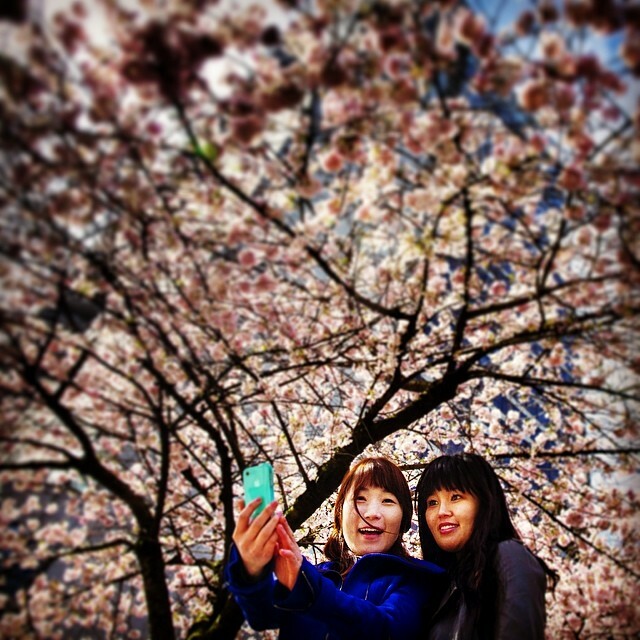 With selfies on the rise in Vancouver and all over North America, we have so much competition in the photography field! Everyone is getting in touch with their inner photography and it’s such a beautiful thing. According to the globe and mail, the selfie trend is a symbolic medium of a slight shift sense of self to each individual. It is a way, or lifestyle some may call it, to present one’s self image through… images! 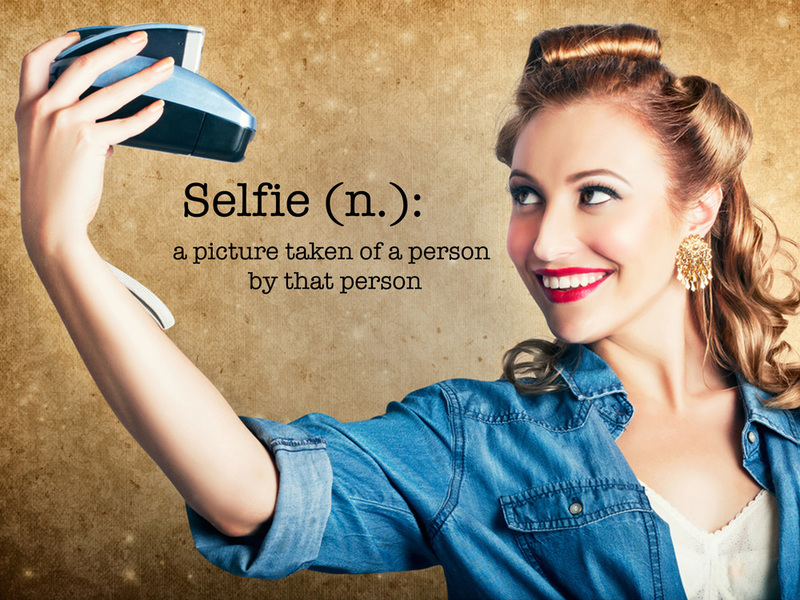 Some scientific studies have been linking the habit of taking self photos to one of the deadly sins: Narcissism. From this point, we are faced with a right or wrong dilemma. From my perspective, speaking from a humanitarian point of view, having a sense of self is a human right. Not to the point where an individual starts taking action under hidden agendas of selfishness, but the basic primal core of self-appreciation and capturing the moment. Ever hear that a picture is worth a thousand words? Personally, I rarely have the time to sit down and journalize my days. But taking a quick snap of a good hair day and/or a good makeup day makes a big difference internally! And remember, haters gonna hate but it ain’t nothin’ but a hair flip away from happiness!